Congratulations to our Spring 2013 Pledge Class! They’ve completed their 20+ hours of service, 6 fellowships, organized a pledge class service and fundraiser, and passed all their quizzes! We are so excited for our spring 2013 pledge class. 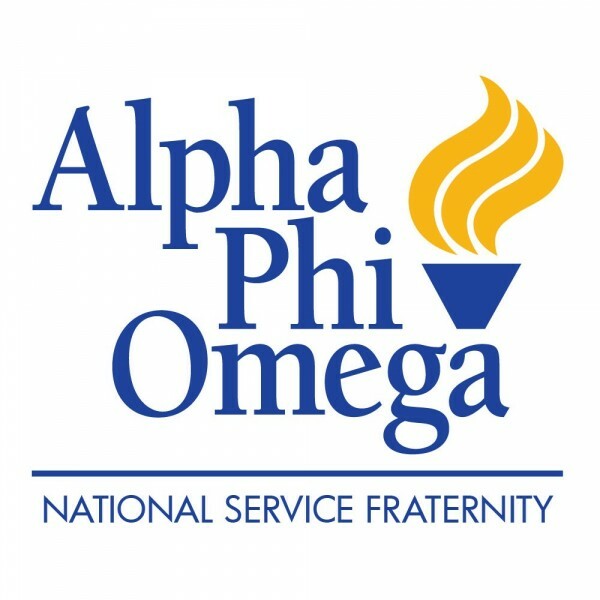 In total, our 38 pledges completed 882.5 service hours. They will make a great addition to our chapter. Initiation is on April 18th, so get excited! Interested in joining us next semester? Preliminary information about Fall 2013 rush will be available by the end of the month! 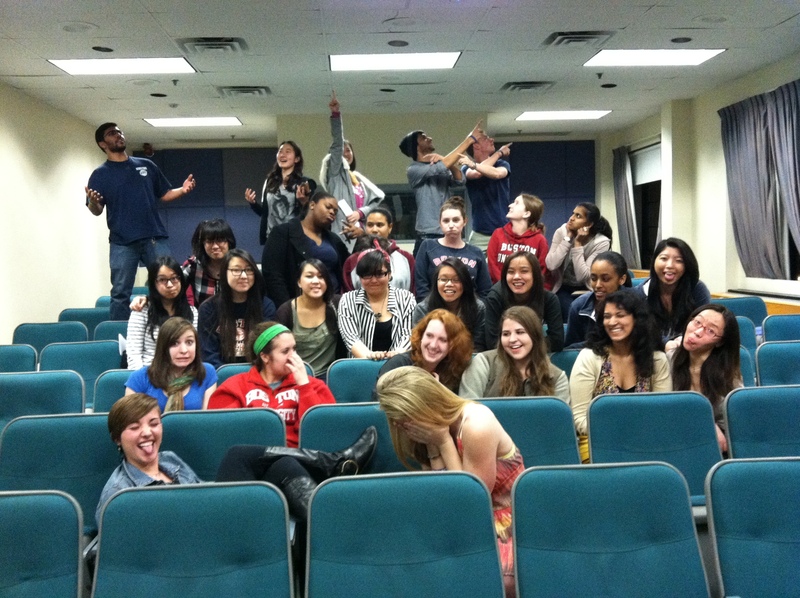 Pledges and pledgemasters pose at the last pledge meeting of the semester!